‘Hits’ is an overview of the work of WassinkLundgren. 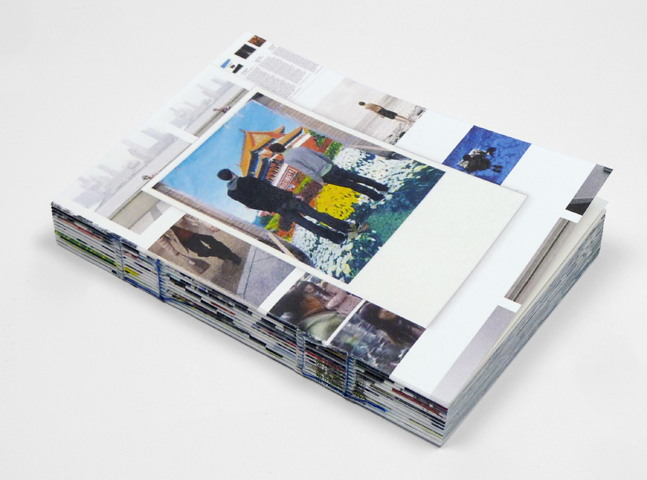 The publication shows over 100 digital breadcrumbs (images and texts), which the duo spread over the internet since 2005. The texts are written by Sean O’Hagan, Bohm/Kobayashi, Merel Bem, Diane Smyth, dewham5, Tom Claxton and Michiel Goudswaard.